Serella Consulting will help you find the answers to questions related to your business strategy and marketing efforts. We gather information on your target markets and customers. As an integral part of your business strategy, by conducting the market research, we will help you figure out the key factors to get a strong advantage over your competitors. 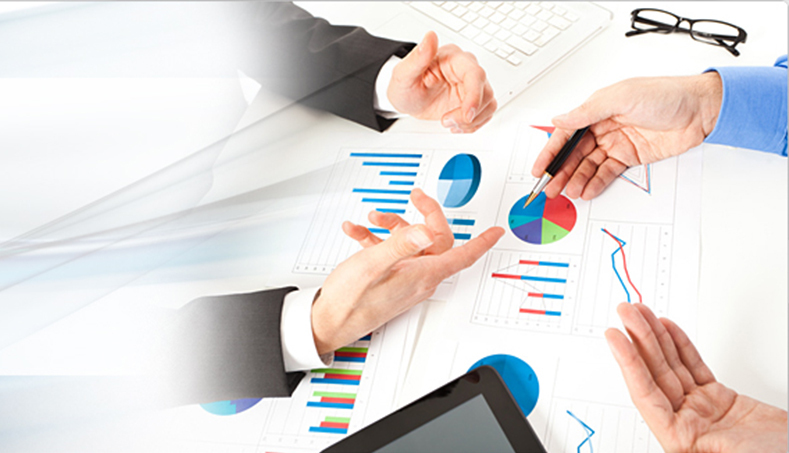 We readily gather data and information to identify and analyze your target market need, market size and competition. We systematically gather and interpret information about your potential customers and markets using statistical and analytical methods to gain insight and support your strategic decision making. As the result of our market research service, we will discover what your potential customers want, need, or believe and also find out how they act. Once the market research is complete, you will be given the base to determine how to market your product. We can do either Primary Research sub-divided into Quantitative and Qualitative research or Secondary research depending on your needs.